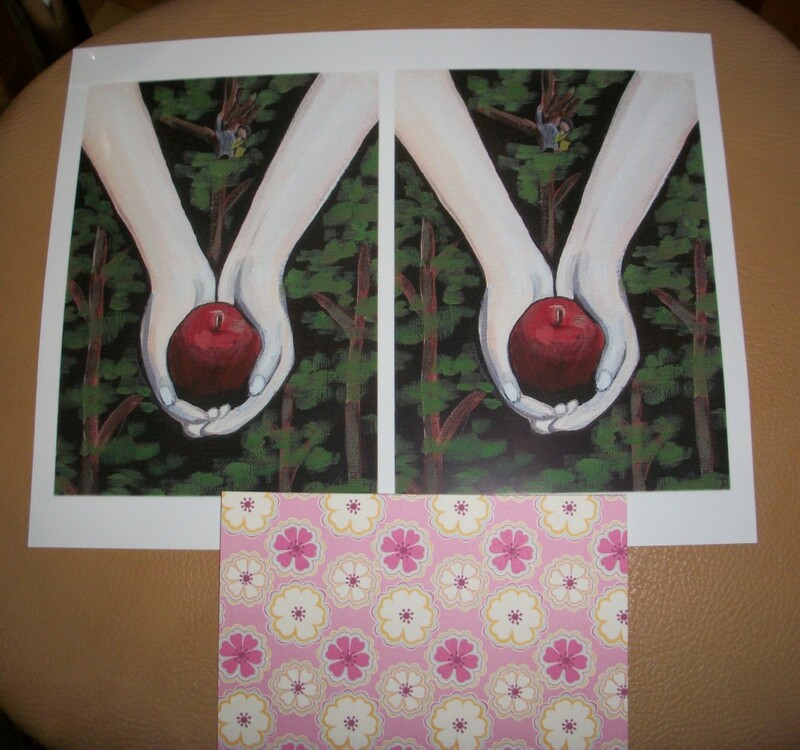 I won this high-quality Twilight apple & tree print with a beautiful card from Kauilani Etsy shop through Bacon Time with the Hungry Hungry Hypo blog. I received this fantastic pendant from WootBaby Etsy shop as a gift for hosting a giveaway for this shop in previous months. 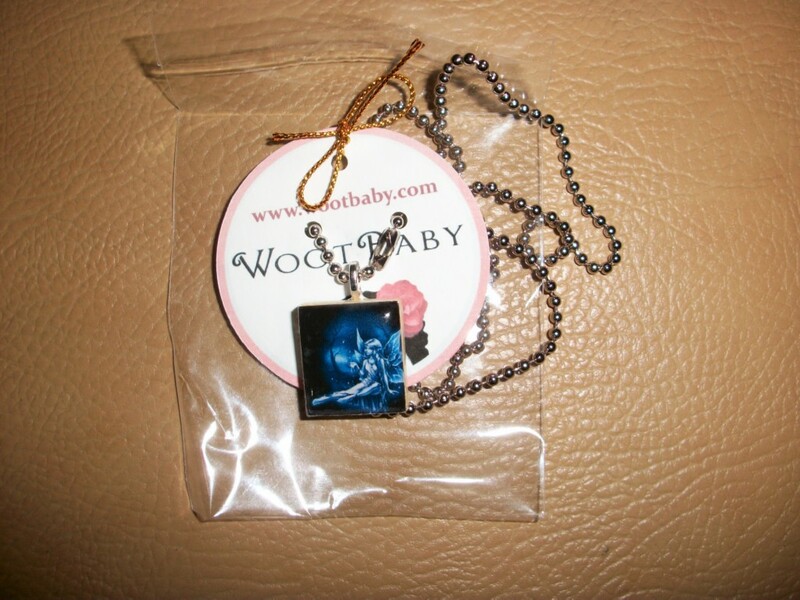 She is so kind that she offered to give me a pendant to thank.